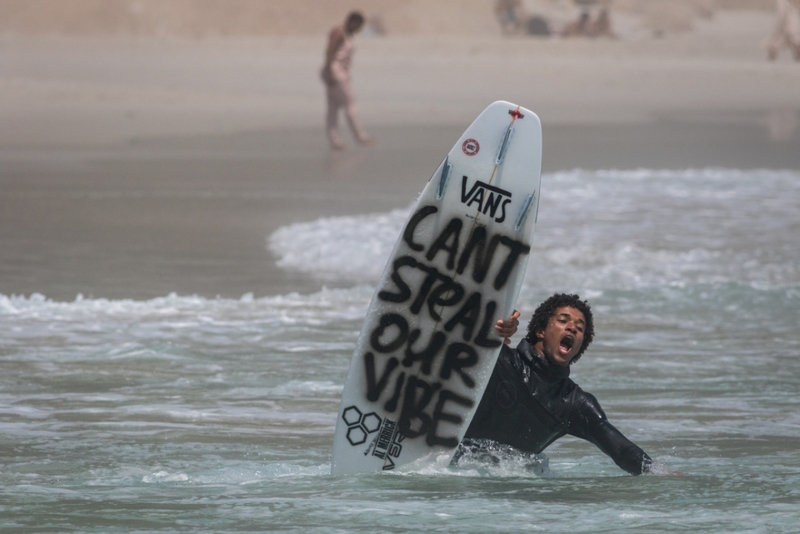 Part 1 of 4 in a series of surfer interviews from the new Vans documentary film 'Can’t Steal Our Vibe'. What was the most impactful moment for you personally while filming CSOV? For me personally it was special that the Gudauskas brothers, who I traveled with and knew for a while before, could come and meet the people and kids from W4C that I have been a part of for a long time. I knew before the trip that it would be such a good and positive thing because both sides contribute so much to different communities across the world and when I was there witnessing it all come together with the brothers and the children from W4C, I just felt super humbled and lucky to be a part of it. What’s your fondest memory from the CSOV trip to South Africa? I always love seeing people’s reactions when they visit Cape Town or South Africa, it is such a different and interesting place, so I really enjoyed showing the guys and crew around and the Day of Stoke was a highlight for me too, because I feel like it was a celebration of what everyone has worked towards: the boards, the logistics, all the effort from the team, our families and communities. It was amazing to witness! Being from South Africa and being a part of Waves For Change you already knew the kids in the film. Can you shed insight into their stories? Through being a part of the W4C family for a few years and spending lots of time with the kids and instructors there I have heard a lot of stories, all very different, but all very touching. These kids live in a totally different reality to what I grew up in and their stories all show this. 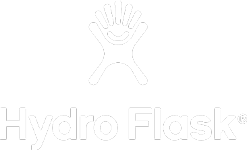 Most kids suffer many, many traumatic experiences, such as violence, death, drugs, and this can have such a negative impact on their lives and futures. It is truly so sad, but through all the stories I have heard, the one that shines, for me, above everything else is the fact that W4C offers a bit of hope, which makes me hopeful that the kids will be ok and they can take what they learn through the program home, which is awesome! What is it about surfing that is so magical to everyone who sees it? I think the amazing part of it is that it all happens in the ocean, which is such a major element and natural force in itself, so everyone takes something different from their experience in the water, which makes it very unique I think. What was your initial reaction when you saw all of the boards collected? I was in awe that such a crazy amount of boards were donated from so many different individuals, and that no matter what level of surfer you are, you know the value of a surfboard; it all was very special. 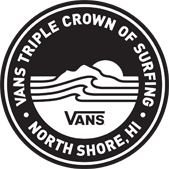 The board drive will definitely be an ongoing thing, I hear the G brothers are already working on the next one, so I am stoked! It really makes such a huge difference in struggling communities. I hope to be a part of many more in the future! What impact has Waves for Change made on your life? On the lives of the children of South Africa?  Ever since going to Waves for Change and spending my first day with the kids and seeing their stoke I just felt so blessed that I could spend my life in the water and even make a career out of it. Seeing how happy it makes the kids takes me back to the realization that surfing in its purest form is so unique and special that when you do it, all you can feel is lucky and happy. I have taken this realization with me, through my professional career. In terms of the children, like I said before, the program really touches so many children’s lives. They have been given hope, they have been given a chance to imagine something different and better for their lives. 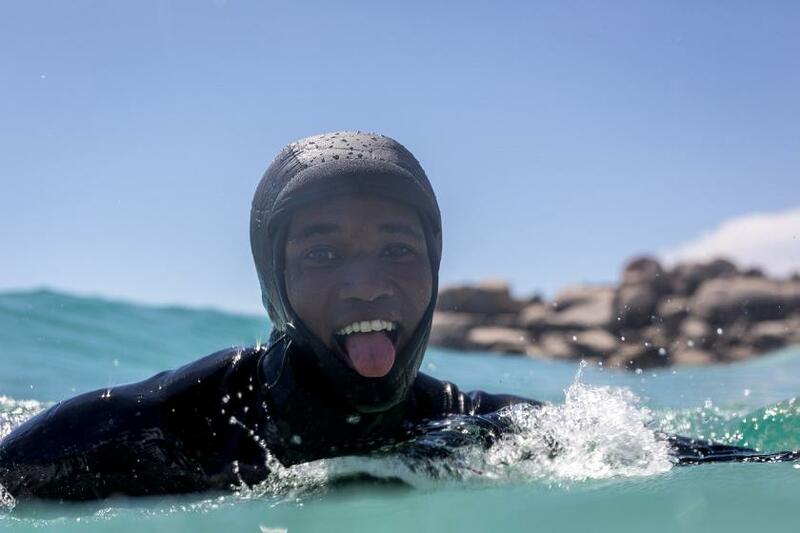 It is not easy to achieve this, as most of the South African youth live in such harsh and disheartening conditions, but surfing and the W4C therapy program offers them a chance to cope with their circumstances, through giving them real tools. It is just so great overall! What advice do you have for anyone who wants to give children the gift of surfing? It all starts with a surfboard and a little bit of time. If you can take even 5 minutes to help a struggling kid in the water or take a friend surfing for the first time, it could be the start of something amazing! I mean, that’s how we all started. 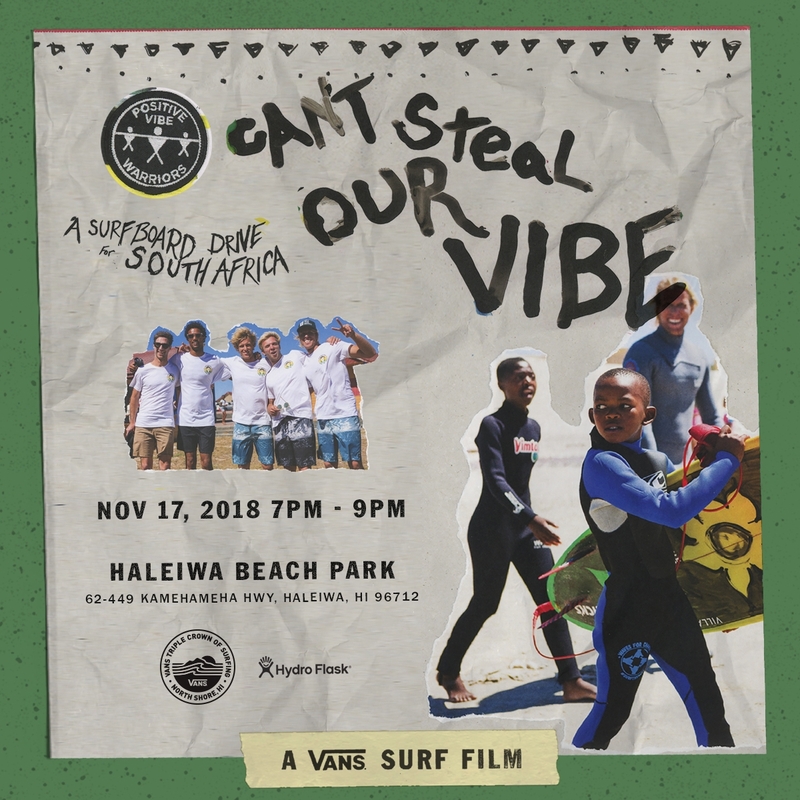 Watch Can't Steal Our Vibe at Haleiwa Beach Park on the 17th Nov - 7pm to 9pm - Click image for more info.